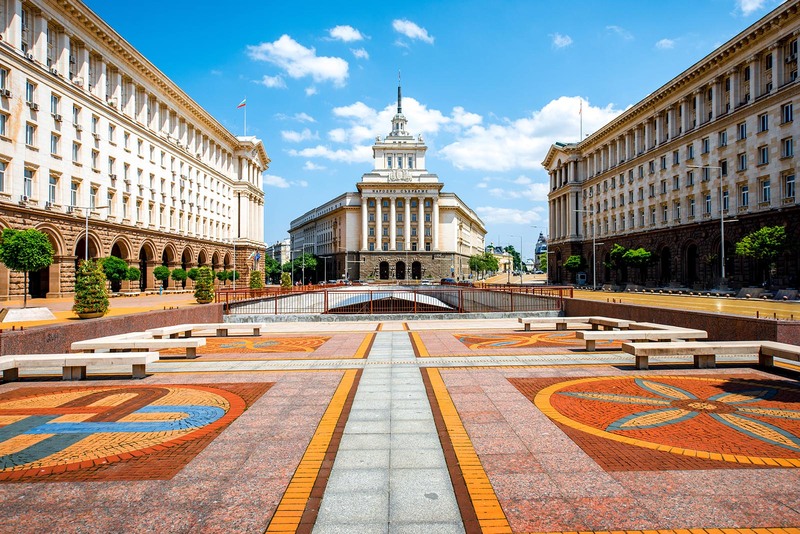 Bulgaria is one of the oldest European States with 20-century-old history and traditions. Modern Bulgaria is situated in Southeastern Europe, in the Balkan Peninsula – a busy crossroad of ancient cultures. Bulgaria remembers ancient civilizations and great people that wrote its turbulent history. Bulgaria has a unique geographical position. 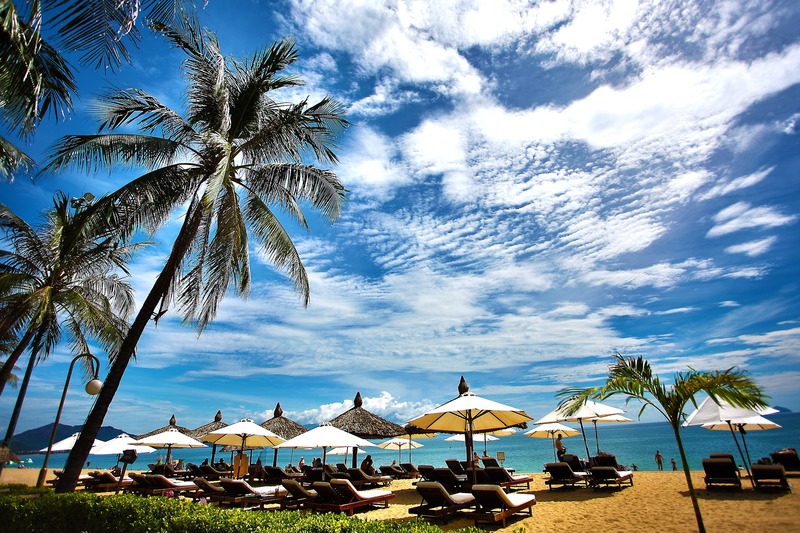 This picturesque small country combines both mountain and sea climate and because of this is a real resort paradise. 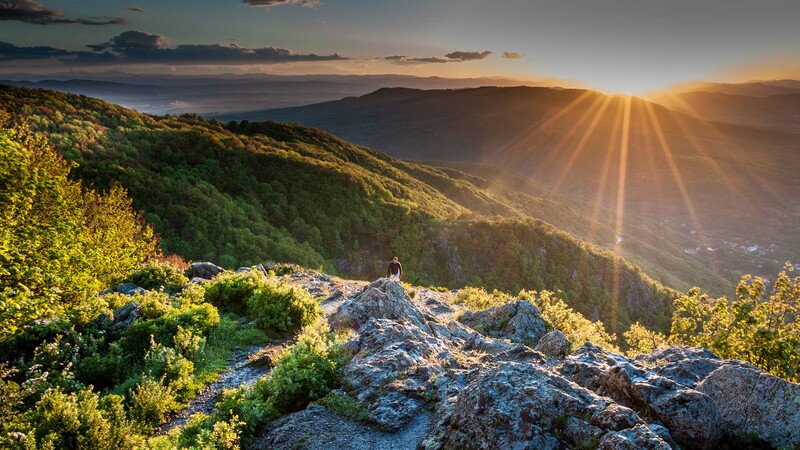 Bulgaria is a beautiful mountainous country, with tourism opportunities being one of its biggest assets. Spectacular mountains which occupy half the country’s territory and the swathe of golden beaches along the Black Sea bring in hordes of tourists from around the world. Visitors can stay in towns and villages that have aimed to preserve the authentic Bulgarian spirit and hospitality. Bulgaria is also remarkable with its ecotourism. It has three National Parks – Pirin, Rila and Central Balkan. 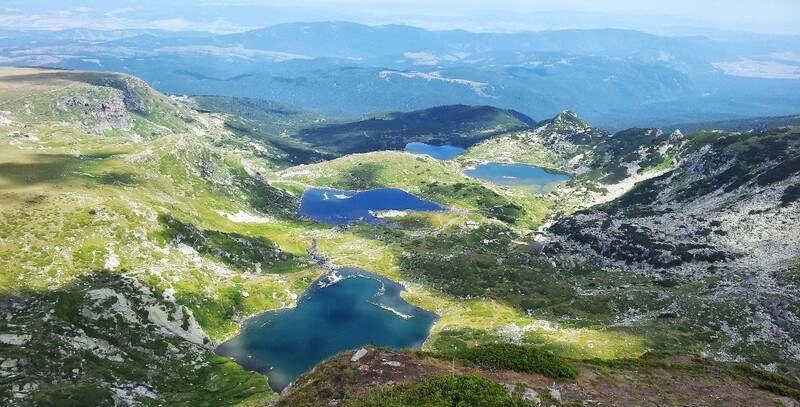 They have a total area of 193,049 hectares and comprise more than one-third of all protected areas in Bulgaria. The National Parks include rivers, lakes, natural landmarks, waterfalls, and exceptional landscapes and are among the largest and most valuable protected areas in Europe. A miraculous rock formations called the Belogradchik Rocks are one of the most beautiful places in Bulgaria. They participate at the second phase of the campaign to select the world’s new Seven Wonders together with 260 natural objects from 222 countries. 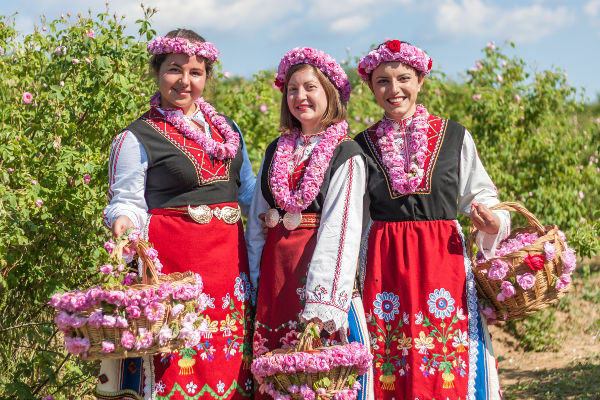 Women dressed in a Bulgarian traditional folklore costume picking roses in a garden, as part of the summer regional ritual in Rose valley, Bulgaria. The Bulgarian lands have rich and most diverse cultural heritage. For thirteen centuries, Bulgaria – the cradle of Slav culture, the land of Orpheus and Spartacus has given the world men of great achievements, mysterious Thracian treasures and burial tombs, magnificent frescoes and many brilliant examples of ancient applied arts. Bulgaria is especially proud of its rich folklore traditions. Folk dances, music, national costumes and traditional rituals play an important part in the life of Bulgarians. Full of beauty, gaiety, mystical voices, fiery dances and brightly colored costumes – Bulgarian folklore has to be seen, felt and experienced! Banitsa (pastry stuffed with white cheese). Bulgaria is well known with its drinks likewise. The country is famous for its wines which not only gain recognition worldwide, but are also perfect and inseparable addition to the traditional Bulgarian dishes. The national alcoholic drink is rakia. It has a very high alcohol content and is made by distillation of fermented fruits. This drink is a an integral part of every meal and every celebration. Bulgaria offers a wide range of entertainment. It consists of a thriving nightclub, great music, classical concerts, programs by National Folk Ensemble and others. 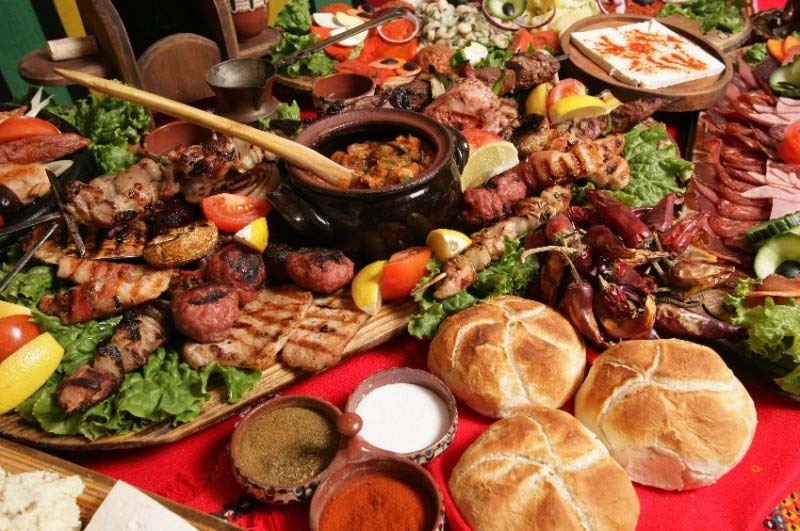 Everyone who has visited Bulgaria must have a dinner at a folk tavern with live song and dance. 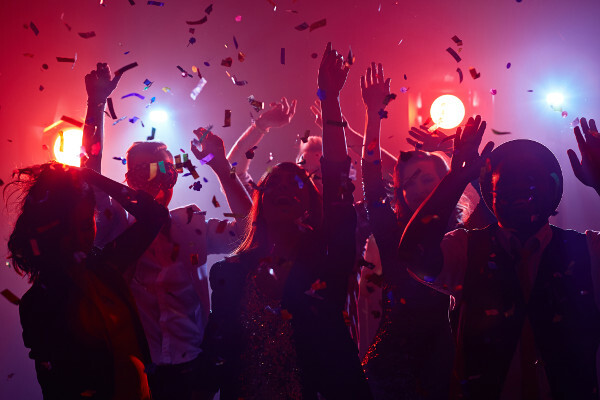 Bulgarian nightclubs are open until early morning, so you won’t get kicked out when you’re just getting started. See what in your pocket has to say. Bulgaria is famous for its vast mountain resorts, for hiking during the summer, and skiing/snowboarding during the winter.